Embrace a sense of tradition and celebration during your summer holiday in Corsica by considering a visit to one or more of the island's summer festivals. 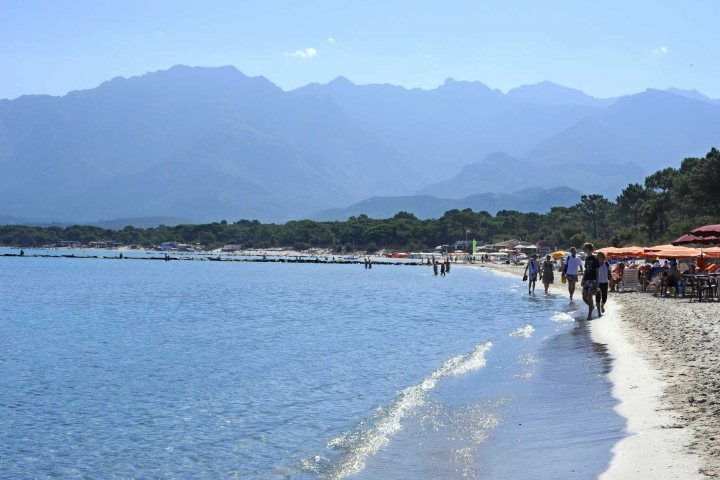 Corsica boasts a jam-packed calendar of festivals and events during the summer months, giving holiday-makers the opportunity to enjoy a cultural, historical or artistic experience during their holiday on the island. In particular, it is music festivals that take centre stage during the months of July and August, bringing some rhythms, beats and melodies to accompany the sunshine, often in the most impressive of settings. 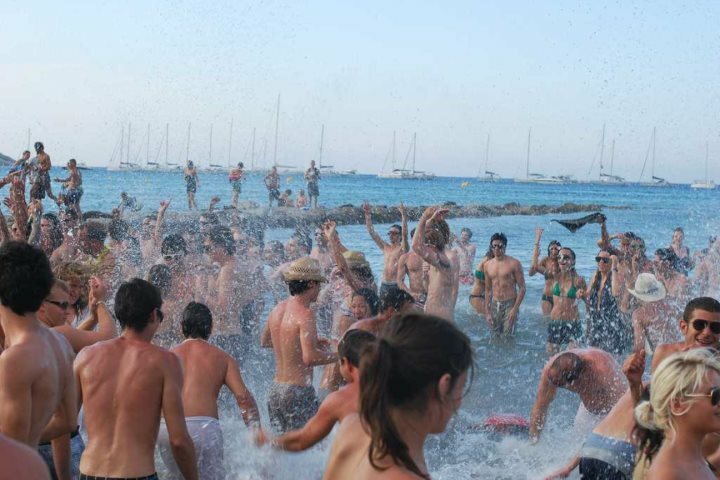 To give you an example of the kind of festivities you can indulge in, here are four of our favourite summer festivals in Corsica. 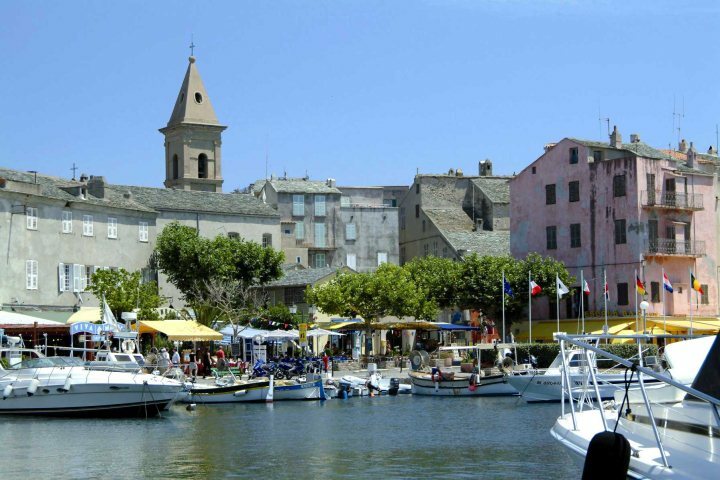 Find out more about Calvi on the Rocks here. Bringing a week-long celebration of music to the stunning and cultural setting of Patrimonio, from classical guitar performances to rock band shows, the Les Nuits de la Guitare is one of Corsica's most memorable music festivals. The setting is amongst the most impressive features of this festival, with a historical dropback surrounded by trees adding an even more special vibe to the festival. 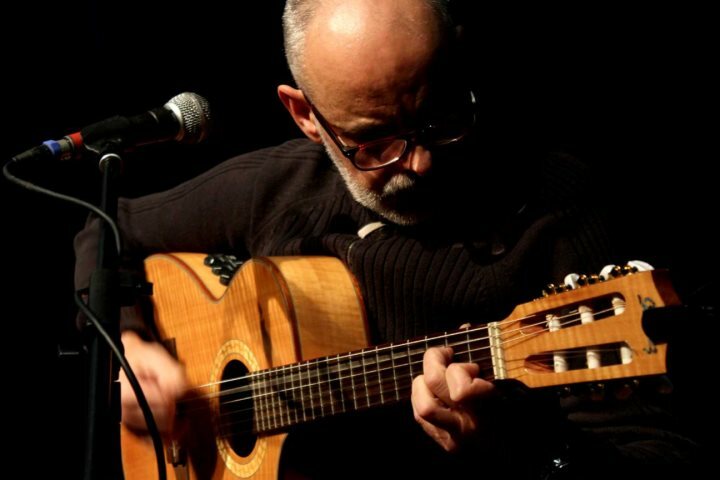 Find out more about Les Nuits de la Guitare here. 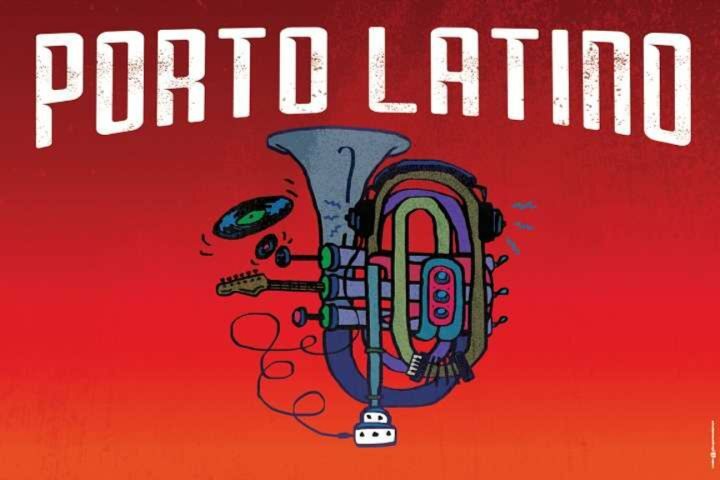 Designed to appease lovers of music and festivities, Porto Latino, held in St Florent, began as a celebration of Latin music and is this year celebrating its 19th edition. Held in the town's citadel, the festival has gradually evolved to welcome the wider musical universe, with countless genres now represented by a variety of artists who descend on this historic and atmospheric setting. Find out more about Porto Latino here. 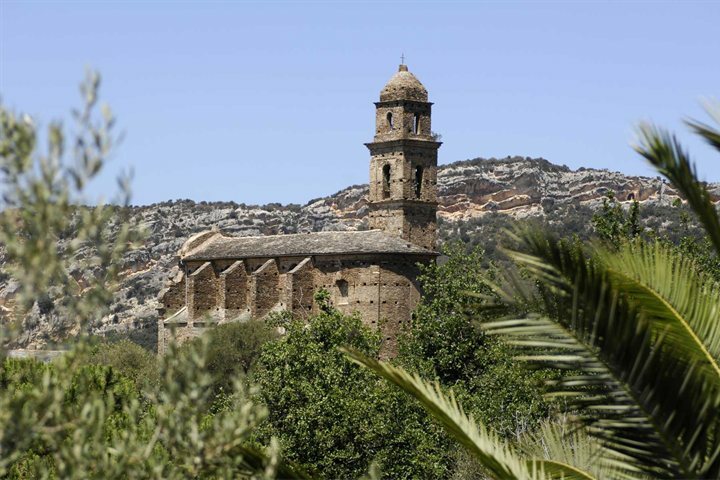 Held in the heart of Erbalunga, again boasting a stunning setting for hosting its concerts, the Festival de la Musique brings a diverse collection of musical names, as well as a number of other entertaining activities and showcases throughout the town. 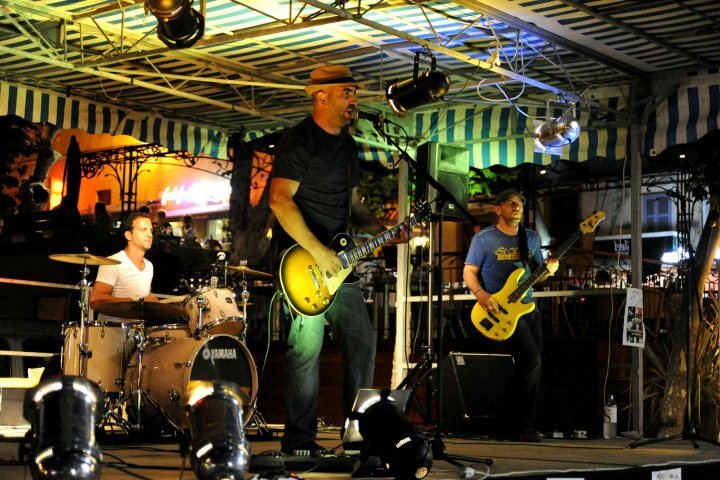 Find out more about Festival de la Musique here. Check out our accommodation page and see if you can find the perfect base for your summer holiday in Corsica.